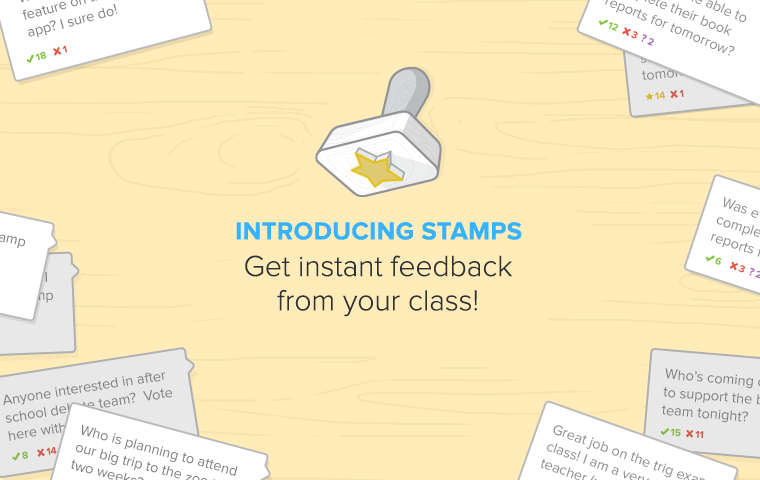 Remind Announcing Stamps: Get Instant Feedback from Your Class! Remind is excited to announce Stamps, a new way for students and parents to provide instant feedback on your Remind messages! With Stamps, you can easily ask questions and get quick answers from your class in real-time. 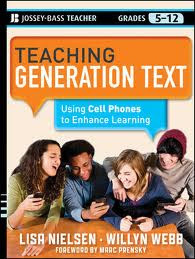 For example, you can find out who is going on a field trip, who is confused about a new topic you introduced, or even, who likes the messages you’re sending. It’s simple. 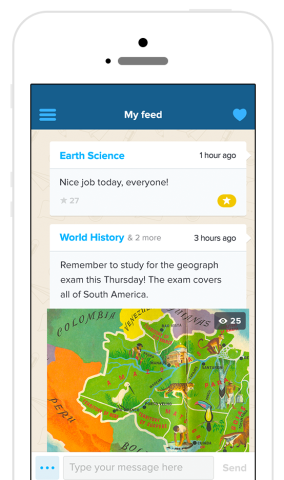 You send a message to your class, just as you’ve always done with Remind. Students and parents receive the message on the Remind app and can choose one of four stamps to give feedback ★ ✓ ✘ ?. 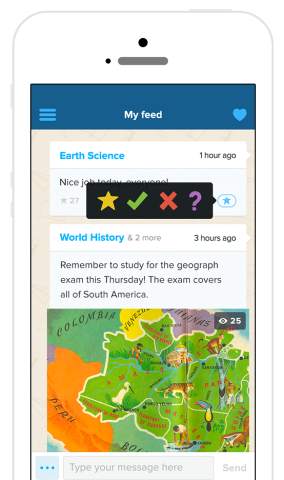 You’ll get timely updates when class members stamp your messages, so you can check the stamps later or watch as they arrive in real-time while in class. While one-way messages kept students and parents informed, many teachers began asking us for an easy way to engage their class. 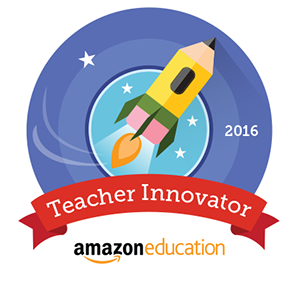 We’ve spent a lot of time working with teachers like Diane,Laura, and Roni (thanks!) 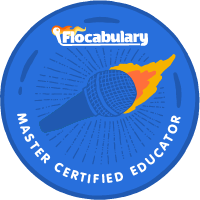 to ensure Stamps could provide instant feedback for teachers while keeping Remind simple and easy-to-use. Only teachers can see who stamped what so everyone in your class can feel comfortable leaving honest feedback. With all our new features, we’ve been careful to maintain the simplicity and safety that have been at the heart of Remind. While Stamps are only available on our new iOS or Android app, students and parents can continue receiving your messages over SMS or email in case they don’t have a smartphone. This lets you continue using Remind just as you always have. Stamps are available in the new version of our app available on iOS and Android. Expect more cool new features to come now that our mobile app supports students and parents. We can’t wait to show you what’s next! We wish you an amazing school year, and hope that Stamps makes it easier to guide your class towards success! As always, if you have questions please reach out to us by e-mail: contact@remind.com, or onTwitter, or Facebook. 1. How long have you been involved with gaming and app developing? I’ve been involved in gaming since 1977 when my wife, Annie, and I opened the Marin Computer Center, a nonprofit public-access microcomputer center. We’d acquire games for our computers, review them for the magazine, Creative Computing, and work with the publisher to convert them to other computers (e.g., from the TRS-80 to the Apple II). My first game was “Mix and Match Muppets” for Children’s Television Workshop. Then many games at Lucasfilm Games/LucasArts. I started building apps (for mobile) in 2010, with our first ones based on Annie’s Middle School Confidential graphic novel book series. 2. What inspired you to design the app Rube Works? 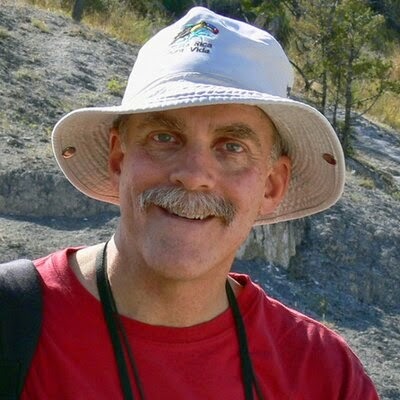 Skype in the Classroom with David Fox. I’ve always loved Rube Goldberg machines. I remember reading his cartoons in the Sunday newspaper when I was a kid in the 1950s. His wacky humor struck a chord with me. After building several book apps, I was ready to do a game, and a Rube Goldberg machine seemed like a good idea. While researching the competition, I noticed that all of the games’ descriptions said “Rube Goldberg-like” or “in the style of Rube Goldberg”. It struck me that none actually had the word “Official” in their title or description. On a whim, I found RubeGoldberg.com and sent an email. Jennifer George called me from Rube Goldberg, Inc. the next morning! After about 10 minutes, she casually revealed she was Rube’s granddaughter. Wow! 3. How long did it take to develop the app Rube Works? I was working on the project about two years before it was first released. The first year was focused on designing the game, building prototypes, and getting funding for it. The second year was on production. 4. How many people were involved in the design of Rube Works? For just the design, I’d say the core group was comprised of six people, including Jennifer, Joseph Herscher (“The Page Turner”), and two game designer friends from my LucasArts days, Ron Gilbert and Noah Falstein. 5. 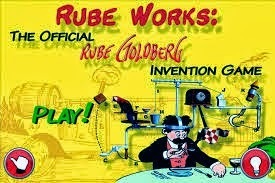 What was the most difficult level to create on Rube Works? Probably a toss-up between the Orange Juice level with the octopus and the Take your Picture (first selfie) with the acrobat, mouse, and fly. Both had a large number of complex interactions that resulted in bugs layers upon layers of bugs we we had to fix. 6. What is your favorite level on Rube Works? Rube Works promotes problem solving skills. Easy question, level 2, “Simple way to slice a turkey”. It is definitely the edgiest one (in terms of humor), and a bit dark. You have to laugh, and then you feel bad you’re laughing. This was the one I chose as my prototype demo level, and it was the first one we built as a proof of concept. 7. Are you currently working on any new apps? 8. What games inspired you when you were growing up? There were no computer games when I was growing up, but I played lots of board games, checkers, chess, Chinese checkers, card games… I did love going to the penny arcade (though it was really a dime arcade). None of those games were electronic, though… mostly mechanical with moving parts, lights, and sound. 9. What games did you work on with LucasArts? My first game was Rescue on Fractalus! which was released in 1984 and was one of the first two games Lucasfilm Games (LucasArts’ name then) released. Then Labyrinth (based on the film of the same name, which Lucasfilm produced), Maniac Mansion (I was the SCUMM scriptor), Zak McKracken and the Alien Mindbenders (designer, project leader, SCUMM scriptor), and Indiana Jones and the Last Crusade: The Graphic Adventure (co-designer, SCUMM scriptor). I did work as a producer on Pipeworks and then as the designer on a location based entertainment project, Mirage, which was intended for theme parks but was never released. 10. 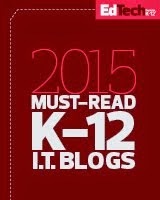 What is the best advice you would give to students that are interested in creating an app? Do it! Start with one of the simpler development environments, like Corona SDK, or possibly look into the HTML5 systems (I’m not familiar with these though). Either work on your own, or get together with some friends who have abilities you don’t. You’ll need a designer, programmer, artist, sound designer, and lots of testers. And of course you will need someone who takes the lead in the project to help manage the flow. 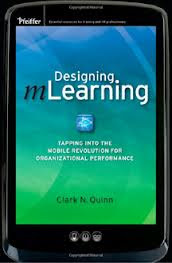 If you’re not ready to dive in, then find some books on app creation, or if you want to create a game, do some research on game design. Then play many different games and evaluate them, thinking about what you’d do differently. Here is a preview of the app with the @RubeWorks official trailer.